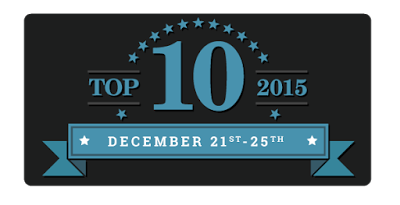 Welcome to day four of the Top Ten of 2015 hosted by Two Chicks on Books, Fiktshun, Magical Urban Fantasy Reads, and Tales of the Ravenous Reader. 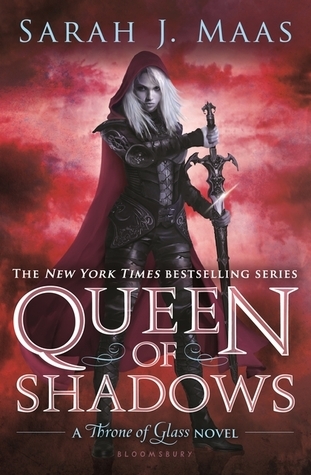 Today we are sharing our favorite book boyfriends of 2015. Like I have done the past few years, I have decided not to feature an author more than once. Also, there is no particular order to the list. 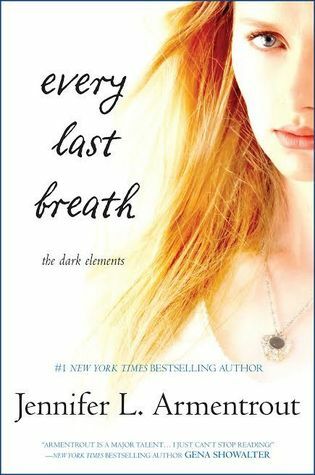 Roth (Every Last Breath by: Jennifer L. Armentrout)- JLA is the Queen of writing swoony guys, but Roth is one of my very favorites from her. I just fell hard for his wit and humor and he never fails to make me swoon. Rogan (Tough Enough by: M. Leighton)- Michelle is another one who always writes guys I fall hard for, but Rogan is easily one of her best. He is an actor, soldier, MMA fighter all rolled into one. He is also charming and sweet and a great guy. 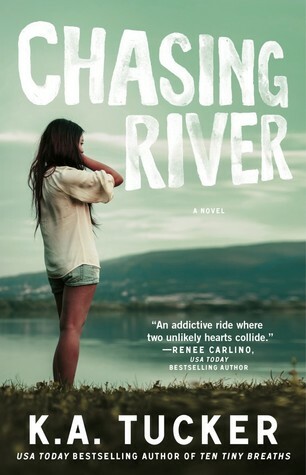 River (Chasing River by: K.A. Tucker)- Clearly this was the year of the letter R for me. River is ridiculously swoony and I have trouble finding the words to express how much I love him. 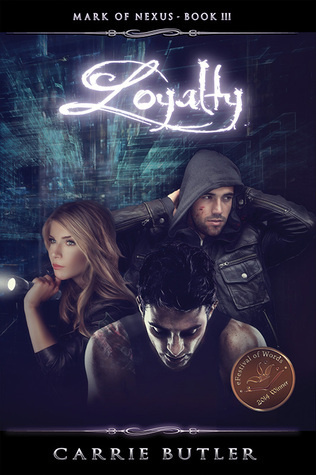 Cole (Loyalty by: Carrie Butler)- I am Cole's #1 Fangirl and I dare someone to say otherwise. I am going to miss him so much now that this series is complete. He is so freakin funny and he steals every scene he is in. 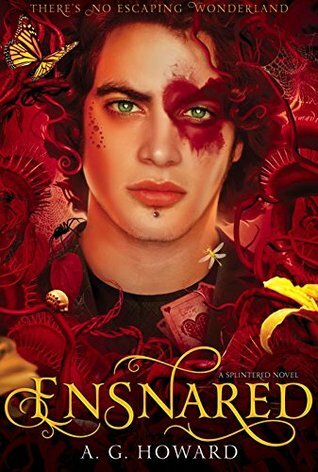 Cole isn't even the main character of the series (don't tell him that, he won't believe you) but he still became my favorite, which really just says everything you need to know about Cole. 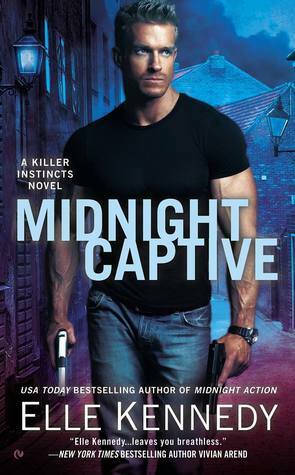 Sean (Midnight Captive by: Elle Kennedy)- UGH SEAN IS THE BEST! I just love him and all of his crankiness. He is also ridiculously hot and I just could not get enough of him. 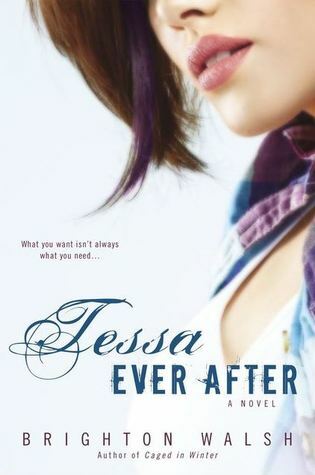 Jason (Tessa Ever After by: Brighton Walsh)- Guys... Jason is funny and swoony and he plays dress up with a little girl... full on with hats and feather boas.. I dare you not to fall in love with Jason. 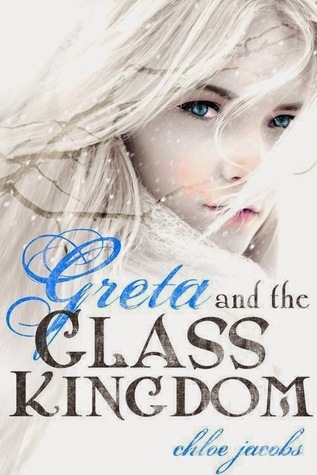 Isaac (Greta and the Glass Kingdom by: Chloe Jacobs)- Isaac owns my heart. I love him and I love him with Greta. Those two are such a force to be reckoned with. 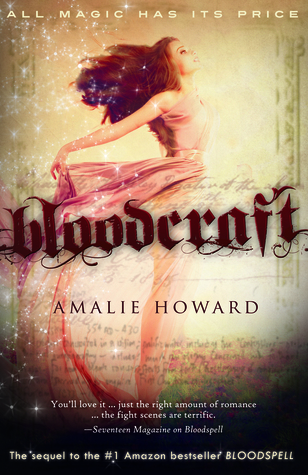 Christian (Bloodcraft by: Amalie Howard)- Christian is so swoony and I fell hard for him when I read Bloodspell years ago and I fell all over again with this sequel. Who were some of your favorite book boyfriends? I'm sure nobody was surprised by Rowan! Love him so! LOVED Jason from Tessa Ever After! I adore Roth! My favorite 2015 boyfriend Braxton from Dragon Marked by Jaymin Eve.